Anghiari is a beautiful hamlet, make a nice city tour and visit the museums and churches. 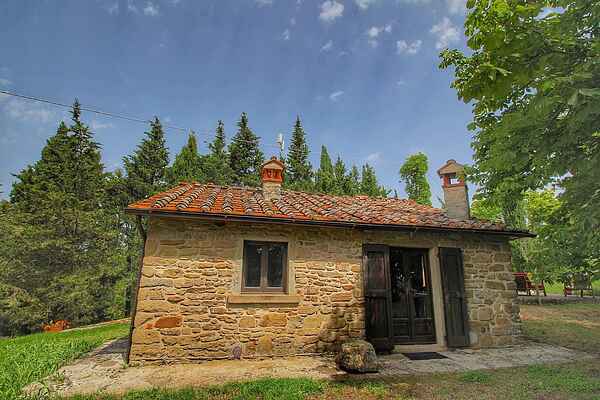 You have from Anghiari stunning views over the valley. The hamlet has always been well protected from enemies by the fortress walls. In 1224, the St. Francis visited Anghiari. On June 29, 1440 there was a major battle in Angiari. Leonardo da Vinci made a painting of it. Until today one looks at this painting because it is mysteriously disappeared.